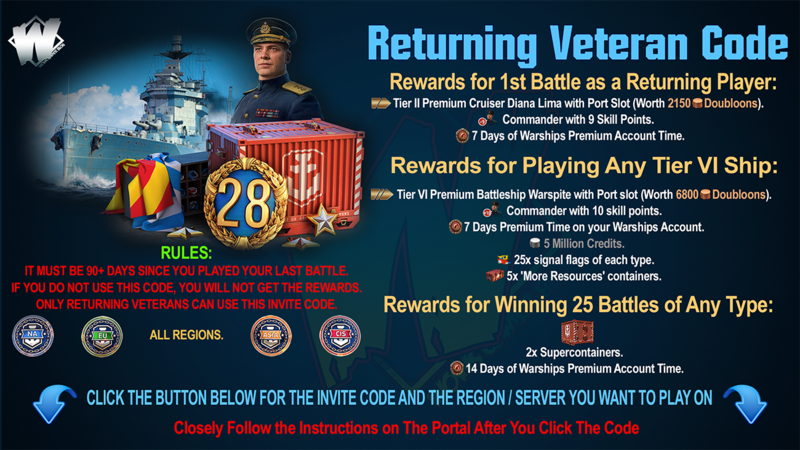 New operation on TS is Operation Cherry Blossom, a hybrid defend the base/attack enemy base mission limited to T8 US, Soviet, Royal Navy, and French cruisers. Primary: Eliminate both enemy Aerodromes. Secondary: Save both Regiments. Destroy 40 aircraft. At least 4 ships on team survive. Destroy Atago. Phase #1 At battle start, a friendly Liberty is spotted by illumination bombs, and you must rescue it. Several Shiratsuyu's spawn to the north, around 8-9 KM out. 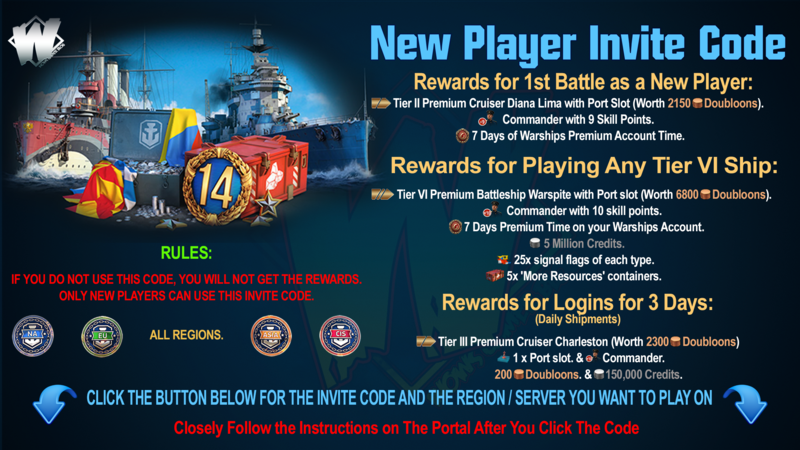 Fairly straight forward to sink, but careful for torps. Phase #2 There are two friendly on shore regiments that come under attack from two Myokos at close range, and several additional groups of DDs and CLs spawn westwards headed towards regiments. 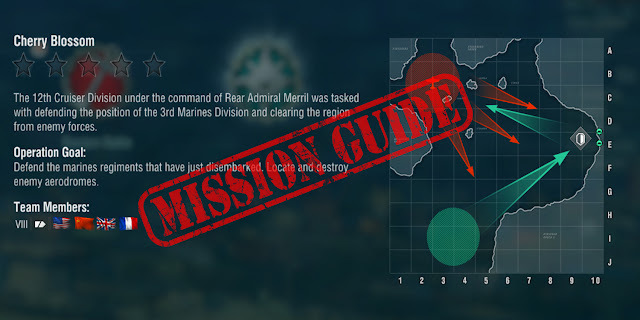 This part can be quite challenging, as you have to engage and kill the enemy DDs and CLs before they can destroy the on shore regiments, while at the same time dodging torps and trying not to show broadside. The AI is significantly improved from previous missions, with DDs cross torping and hiding in smoke, and cruisers switching to AP if you give broadside. Phase #3 Once you successfully defend the two Regiments, you must now sail Northwest to take out enemy Aerodromes. Two friendly Carriers as well as several friendly DDs spawn, also providing a repair circle. However, they spawn closer to the enemy than your position, so you have to try to head off the enemy before they sink the carriers. During this part continuous waves of DDs and CLs will spawn from the Aerodromes to reinforce. The key is to only sink what's necessary, and instead focus on the Aerodromes and Atago. Sink any DDs/CLs that get too close, focus down the Atago, and then take out the Aerodromes with massed HE fire from a distance. The mission ends immediately once both Aerodromes are destroyed. Until that time there is an endless wave of enemy cruisers and DDs, so if you get bogged down you'll lose. This mission is a bit different, in that to really excel at it you'll need some pretty customised and dedicated ships and captains. Since the enemy consists exclusively of DDs, CLs, and planes, you want to focus on detection and AA. To that extent, you'll want modules/consumables/captain skills that boost things like torpedo/ship detection, radar, hydro, etc. Vigilance, and then focus on AA. Baltimore: The Baltimore is versatile, having heavy hitting 203mm AP shells to land massive citadels on the cruisers, radar for DDs, good fire rate and arcs, and amazing AA boosted further by DefAA. The Baltimore should be a DD hunter, radaring and blapping DDs whenever they're spotted, and lobbing massive AP volleys into the cruisers. Focus upgrades on AA, and get Target acquisition system instead of stealth for modules to help spot torps. Edinburgh: The Edinburgh's AP shells allow it to do nice chunks of damage to DDs and CLs alike, and can run both hydro and radar. It's RN heal also allows it to help tank torps/cruisers, and then heal back up. It plays a huge role in the second and third phases, using hydro to spot enemy torps early and radar to reveal the DDs, while landing 12 shell AP volleys on the Cruisers. Charles Martel The main advantage of the CM is it's speed, which is critical for phases 2 and 3. In phase 2, a CM can activate engine boost and get into the fight early, drawing fire away from the regiments and allowing your team to save both. In phase 3, again it can reach the friendly carriers faster, providing cover. Recommended to take Hydro instead of DAA.